The Angels & Urchins Travel Awards is back for another year, and we’ve been shortlisted for another award! Last year saw us win the Best Family Ski Company award, and the question is, can we make it two wins on the bounce? 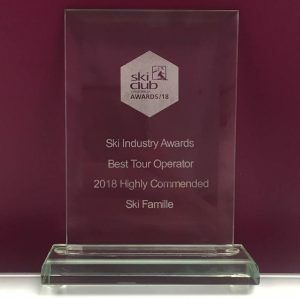 So far we’ve been shortlisted for the Best Family Kids’ Ski Operator 2019. 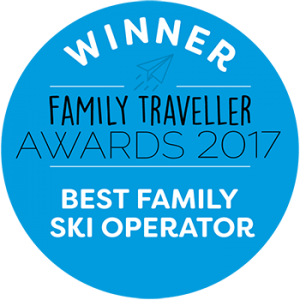 As family skiing specialists, we take a lot of pride in being shortlisted for this award as it recognises ‘the best of the best in family travel’. If you believe we are worthy winners for a second year, please email emily@angelsandurchins.co.uk! Who is Angels & Urchins? Angels & Urchins (A&U) are experts in family life in London. For nearly 18 years, they have produced newsletters for families in London. 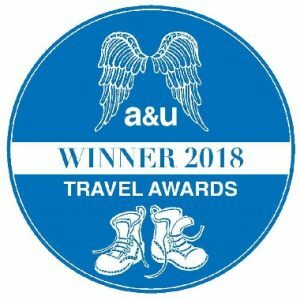 A&U is a trusted voice for London families who would like travel advice, while also specialising in other areas such as London events, parenting advice, kids’ fashion, education and school guides. 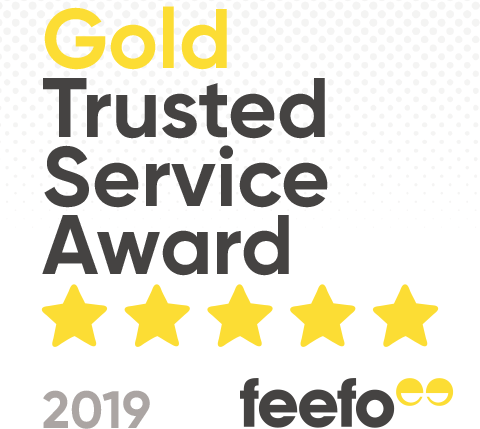 Our most recent award came from Feefo; a platform that enables guests to review our family skiing holidays. We averaged a rating of 4.9 out of 5 from guests who travelled and reviewed our holidays last season. This led to us achieving the Gold Trusted Service Award as a sign of our excellence in customer service. Just before the start of this 2018-19 season, we received more fantastic news. We were recognised as Highly Commended 2018 by the Ski Club of Great Britain. We reached this great accomplishment through achieving a Net Promoter Score (NPS) of 61. 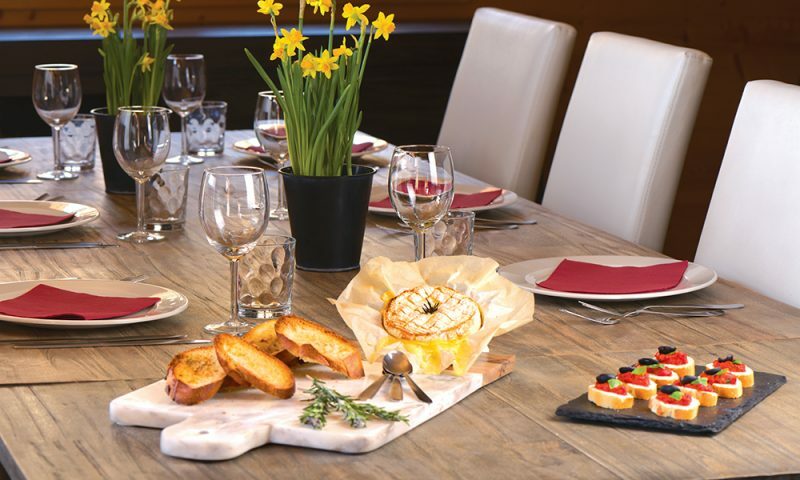 The score is calculated by asking guests how likely you are to recommend Ski Famille to a friend or colleague (on a scale of 0 to 10). A score over 50 is considered ‘excellent’. Our score of 61 gives a very strong indication of how highly you value us as a tour operator. The score is a testament to the hard work of our team who aim to ensure each family that travels with us receives the best service possible. We were also recognised as the best Best Family Ski Operator by the Family Traveller Awards. Family Traveller is a renowned industry expert in family travel and serves as an established and reputable source of information for many families intending to travel. 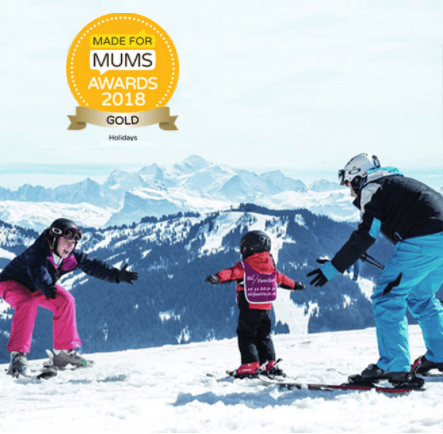 We also won gold in the Best Family Holiday category in the MadeForMums Awards last season! This award marked the third we’d won. Unlike the other two awards, this was not just limited to the skiing industry. We therefore had to tackle more competition including beating family holiday operators in a range of travel-based industries. MadeForMums is an ‘online home’ for mums, mums-to-be and anyone who is trying to start a family. The website is run by a small group of (mostly mum) journalists who utilise their own experiences (plus honest advice from experts) to cover topics and areas such as pregnancy, birth, babies, toddlers and school-age children. For those who want something a bit lighter – their website is a platform for competitions dedicated for mums, a ‘celebrity-parent goss’ page and a place for mums to chat. It also provides useful information, which aims to make parenting life easier and more fun!